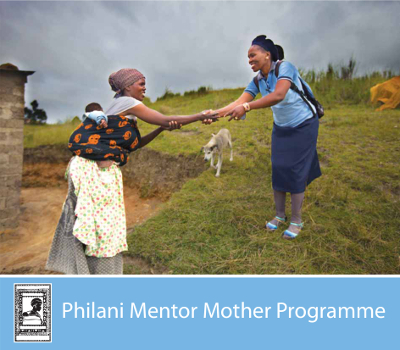 In 2010 Philani expanded its Mentor Mother Programme to the rural OR Tambo district of the Eastern Cape. 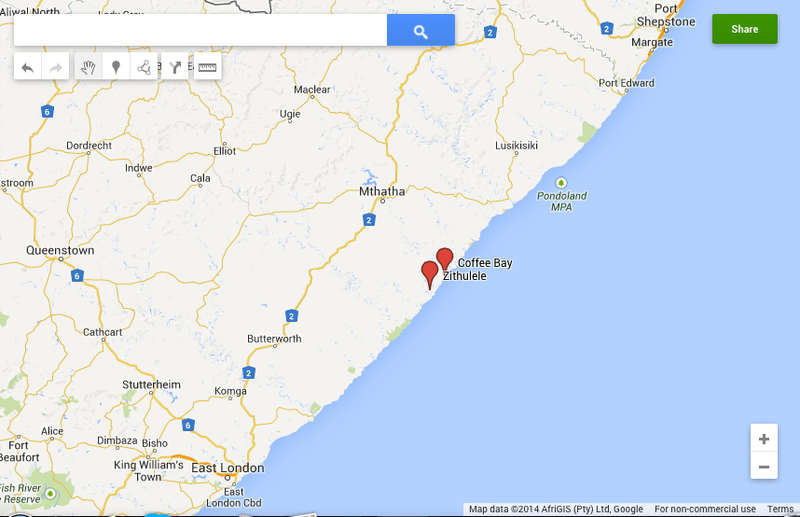 The OR Tambo district is one of the poorest areas in South Africa. Although homesteads often provide better housing than township shacks, and some subsistence farming is possible, rural communities face significant challenges. Water must often be carried from nearby rivers and dams and is seldom purified, electricity is mostly unavailable, roads are poor, distances great and transport to hospitals, clinics and other basic services is unaffordable for many. Philani has two dedicated teams of Mentor Mothers in this district, one based at Zithulele Village, the site of a district hospital, and the other at Coffee Bay. The Eastern Cape team continues to grow and there are now on average 60 Mentor Mothers working hard to access families in this remote area. 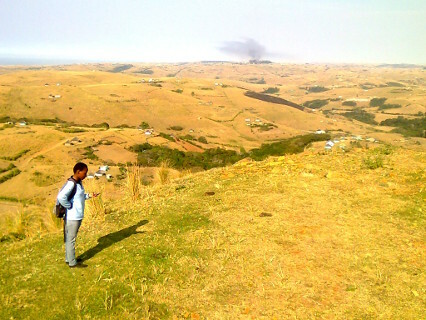 The Eastern Cape team has found that one of the primary barriers to good health is a lack of access to government resources due primarily to the remoteness of homesteads, poor infrastructure and cost of travel. This has meant that, aside from offering health support and guidance to mothers, there is also a great need for assistance with social and economic issues faced by families. Mentor Mothers visit every household in their area as even if there are no pregnant women or underweight children in the homestead there are still issues that need attention. 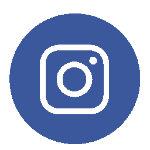 The team have developed good relationships with government structures, local chiefs and headmen and other community organisations in order to best support their clients. The Eastern Cape Programme expanded in 2013 to include an Early Childhood Development arm where women have been recruited, trained and equipped to set up safe and stimulating informal playgroups in their villages. Their aim is not only to prepare children for school but also to involve parents to continue with ‘learning through play’ in the home and to broaden the understanding of the importance of development from a young age.